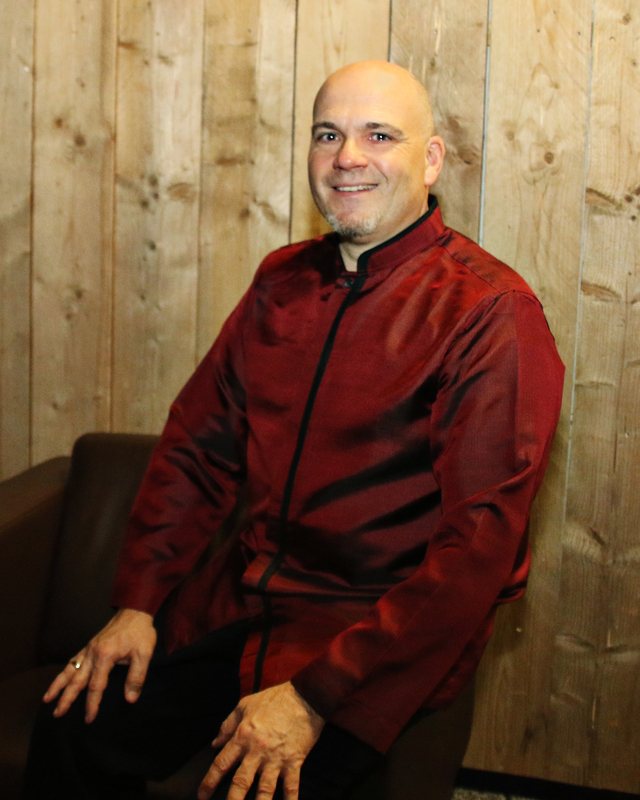 Art of Music – "Music is the soul of geometry"
I am Rik Ghesquière, a Belgian conductor, and I am happy to share information with you about my passion for music. I want to let you know who I am, what I have done in the past, who I work with and what exciting projects I have planned. Start by enjoying my homepage and click on any link or any picture that inspires you, discover the great variety of music, composers, soloists, orchestras and partners that are linked to my career as a conductor of orchestras, choirs and inspiring young musicians. My long experience as a musician of the Brussels Philharmonic brought me to a new ambition. 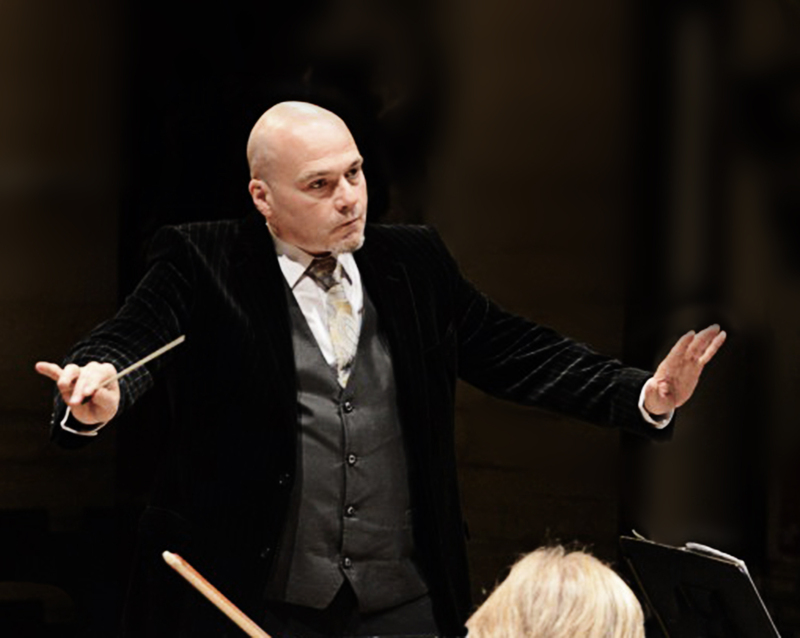 By 1997 I started to develop my conducting activities and in 2000 I graduated at the Royal Conservatory of Brussels for orchestral conducting under the guidance of the late Frank Shipway. 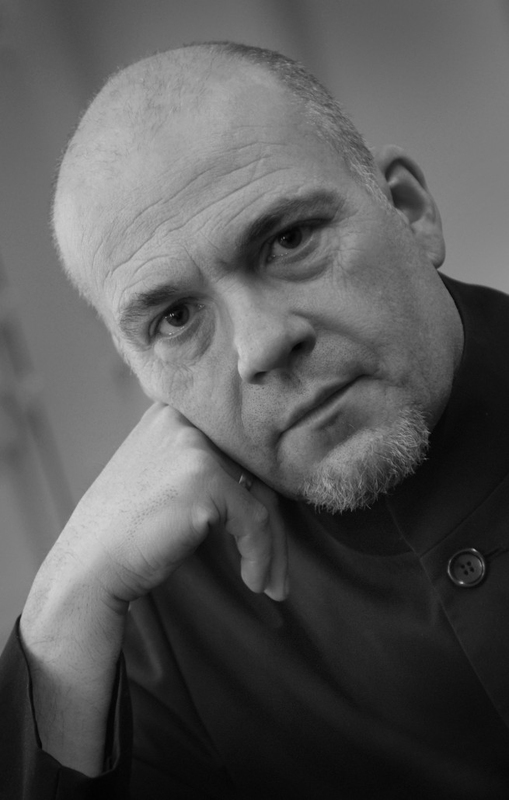 I am currently conductor in residence of three orchestras and two choirs in Belgium and The Netherlands. My international career is developing fast with as most recent projects my appointments as guest conductor in Pretoria (South Africa) with the Gauteng Philharmonic Orchestra, in Bangkok (Thailand) with the Bangkok Symphonic Orchestra and in Gotha (Germany) with the Thüringen Philharmonie. I am also frequently working with students and university orchestras (e.g. Stellenbosch University, South Africa) with coaching appointments and master classes. I have developed and produced a number of very exciting projects to bring classical music and opera to an audience of families and children. My network of friends who are composers or soloists offers me great opportunities for innovative and inspiring repertoire. This renewed website offers you all of this and much more. Do start to explore it NOW! 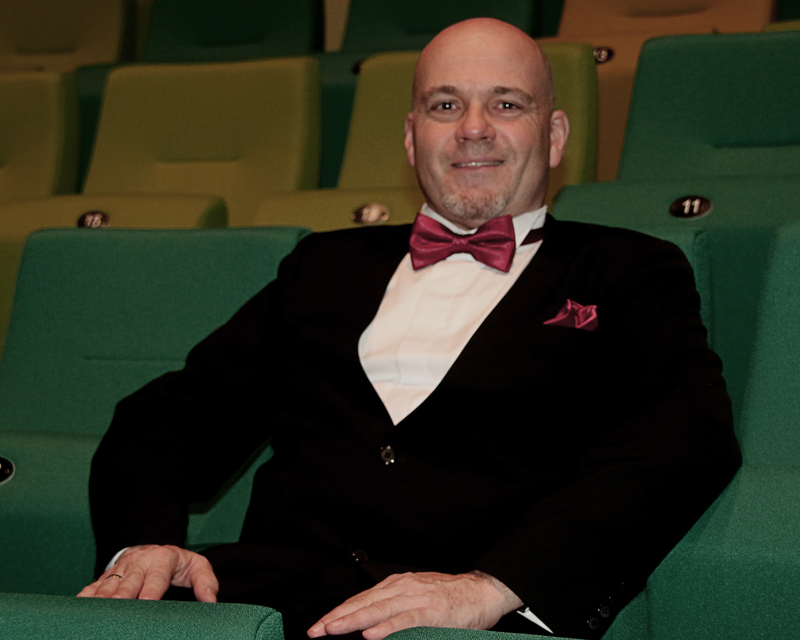 My gratitude goes to Willy Goossens, CEO of Orfeo Productions with whom I have started my own professional ORFEO Chamber Orchestra and who supports me in my many and diverse activities in Belgium. I am also happy to introduce Bernard Sintobin, who is managing my international career. He is available for all your requests, he can send you proposals for exciting concert repertoire, and he is there to coordinate all my projects outside Belgium. Music is only exciting when performed (dixit Benjamin Britten). So, thank you for joining and will we see you at one of my concerts?